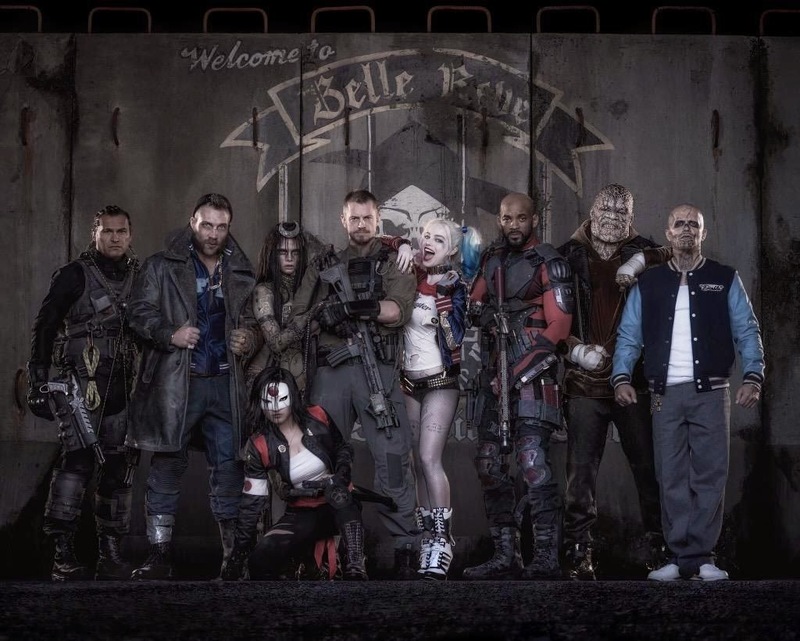 Director David Ayer has given us our first look tonight at the entire cast of Suicide Squad (minus Jared Leto as joker) in full costume. 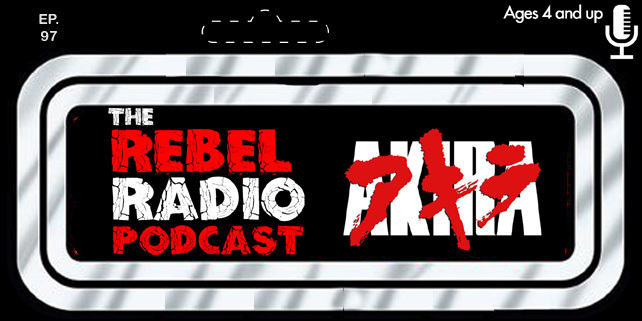 Looks pretty dang rad if you ask us! 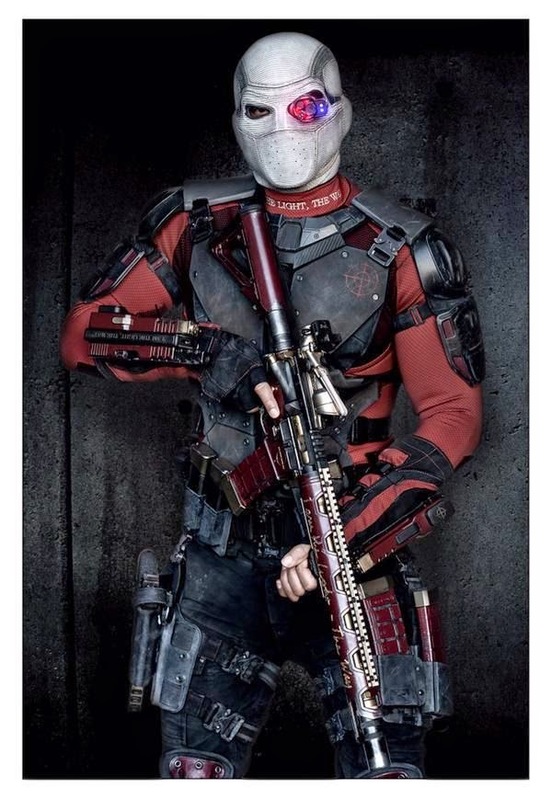 And to add icing on the cake he also gave us a full shot of Will Smith as Deadshot in costume. Suicide Squad is arriving in theaters in August 2016 as DC begins to build their cinematic universe!